The Roads and Trasport Authority of Dubai kicked off the trial runs of its first autonomous taxi. It will be available to the public at a later, undisclosed date. 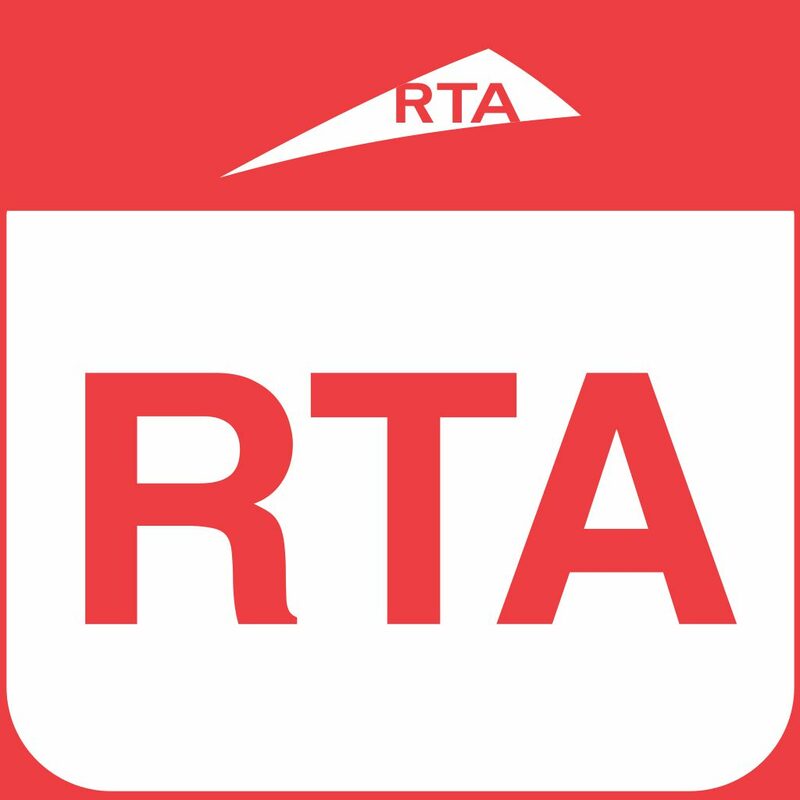 RTA first revealed the design and concept of the cab in October 2018 at the 38th GITEX Technology Week. Residents of Dubai Silicon Oasis would be among the first people to witness the autonomous taxi in action. 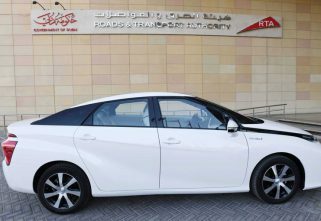 RTA commenced trials of the cab on Monday. 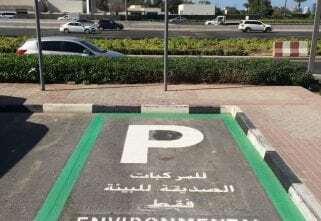 It is running over designated routes in Dubai Silicon Oasis and will be in the trial phase for three months. The RTA is using a Mercedes-Benz-C-Class as a driverless cab in Dubai, restricting it to 35kph. The taxi can accommodate four passengers including a human driver who can take over the wheel in case of an emergency. The public can not hail the autonomous cab in Dubai right now. However, select passengers will be invited to try the driverless ride during its trial phase, Al Awadhi added. The media will also get to preview the car. Mattar Al-Tayer, Director-General and Chairman of the Board of Executive Directors of the RTA said the autonomous taxi will initially act as a “last mile solution” for public transport. “It will contribute to the integration of mass transport systems by facilitating the movement of public transport users, specifically Dubai Metro and Dubai Tram, to reach their final destinations,” Al Tayer said. The Dubai Taxi Corporation started off with a humble fleet of 81 vehicles in May 1995. The fleet swelled in numbers to a total of 1,500 the very next year. Since then, DTC has come a long way. With the ongoing trials of its, and the country’s, first autonomous taxi, it looks like DTC has prepared a roadmap of the future. “We are seeing a big transformation from petrol taxis to hybrid taxis and in the future, self-driving taxis,” Dr Yousef Mohammed Al Ali, CEO of DTC, told Khaleej Times.